Music To Grow On currently serves 14 classrooms for the Yolo County Office of Education and 25 classrooms for the Sacramento County Office of Education. 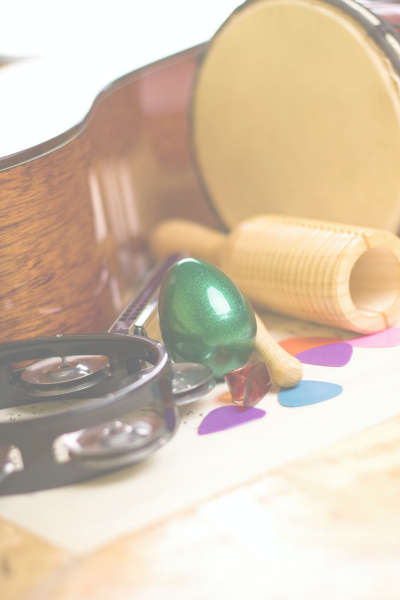 These classroom music therapy groups are funded through secured grants, and every classroom has their own set of instruments the students and teachers can use when the Music Therapist is not there. The intention of these groups is to collaborate with educators on ways to incorporate music into their regular classroom experience. We work with a wide range of diagnoses in these groups, including Autism, Down syndrome, Multiple Disabilities, and Emotional Disturbance. Please contact us if you have questions. WANT TO LEARN MORE ABOUT OUR CLASSROOM MUSIC THERAPY SERVICES?